Research - 100% Renewable Energy Options, Multilateral Organizations, Global Model Index, Very Large Solar Systems in the Desert, Rural Electrification, Clean Development Mechanism, Renewable Energy Potential of India, Renewable Energy Potential of the Middle East, North Africa, Renewable Energy Potenital of Small Island States, Presidential Candidates Energy Policies Compared, How Electricity Consumption Affects Social And Economic Development, Renewable Energy on Native American Tribal Lands, 30 years of China's Energy Development: Effect on quality of life index - Index - Global Energy Network Institute - GENI is the highest priority objective of the World Game (R. Buckminster Fuller). How is 100% Renewable Energy Possible for Nigeria? How is 100% Renewable Energy Possible for Algeria by 2030? How is 100% Renewable Energy Possible for Japan by 2020? How is 100% Renewable Energy Possible for South Korea by 2020? 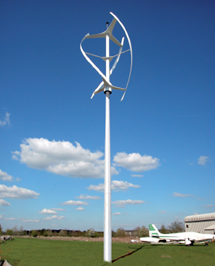 Is 100% Renewable Energy Possible in Poitou Charente by 2020? How is 100% Renewable Energy Possible for Turkey by 2020? Is 100% Renewable Energy Possible for France by 2020? 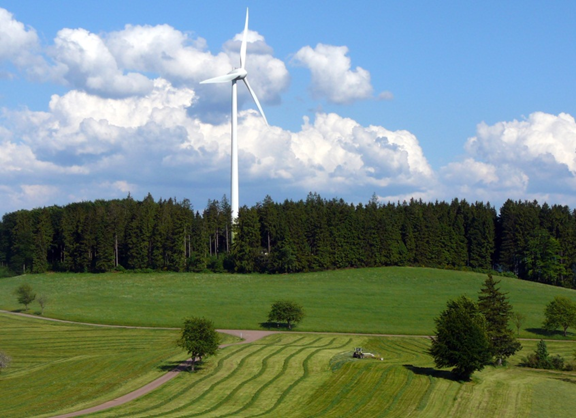 Is 100% Renewable Energy Possible for Germany by 2020? Is 100% Renewable Energy Possible for Spain by 2020? 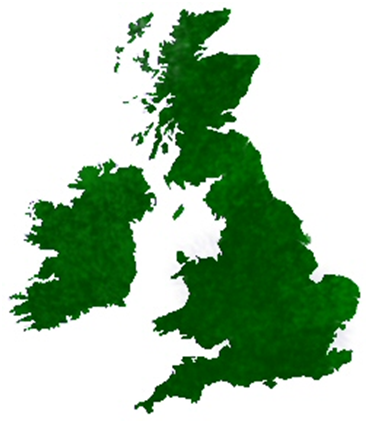 Is 100% Renewable Energy Possible	for the UK by 2020? Is 100% Renewable Energy Possible for Chile by 2020? These are organizations formed between three or more nations to work on issues that relate to all of the countries in the organization. Index contains mainly global socio-economic models, and doesn't address a wide range of other models created to address specific fields such as climate/GCM (general circulation models), manufacturing, traffic/transportation, plant energy exchange, etc. This is clearly a subjective classification. The region is wealthy in renewable resources and is poised to restructure its energy sectors, particularly in electricity generation, so as to be renewables-based. 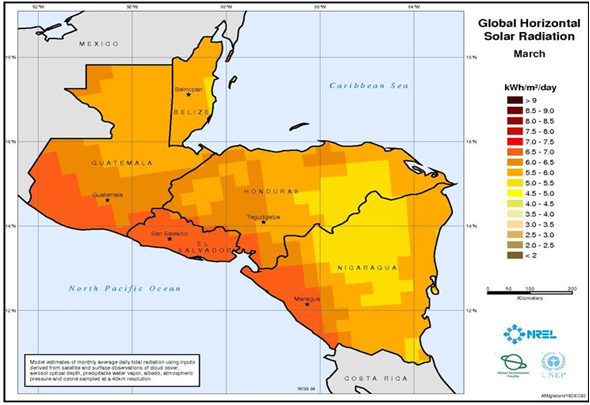 Developing renewables-based energy sectors has become central to the economic, development, and poverty alleviation strategies of all Central American countries. Regional interconnection and integration present a mechanism for the region to work together to increase economic and energy security, decrease reliance on foreign oil, develop with green economies, and decrease poverty. China has experienced remarkable rates of industrial and economic growth over the past several years. 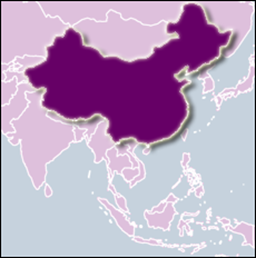 After the establishment of the Chinese state, the communist goverments of Mao Zedong and Deng Ziaoping took significant steps focused on the industrial development of the country. 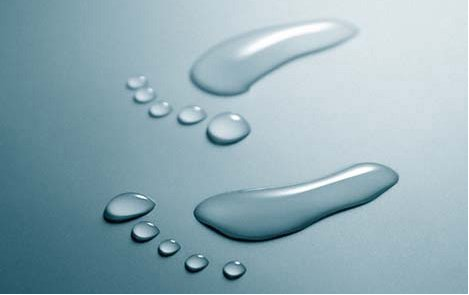 The CDM is only one of the Kyoto Protocol tools. CDM projects might act as catalysts to spread new technologies and make them profitable without assistance. It is not the complete answer to climate change but combined together with other solutions, it will lead to an effective decrease of world GHG emissions. This report shows registered CDM projects around the world to March 2006. 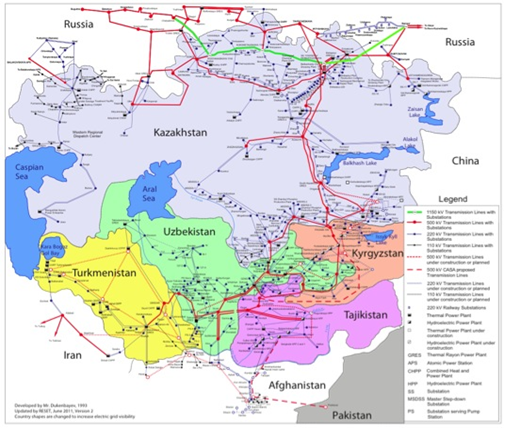 Cross-border interconnected grids are key infrastructure that positively affect the development process between neighboring countries. They provide links between the electricity transmission systems of two or more adjoining countries and, thus, allow those countries to share power generation resources. Australia ranks among the highest nations in the world for per capita greenhouse gas emissions; its energy capacity is mostly made up of fossil fuels, and it is one of the largest exporters of coal and uranium. 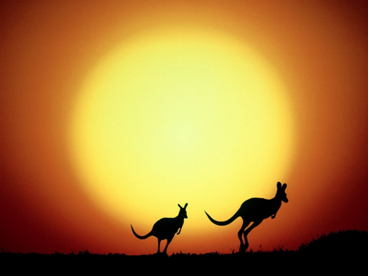 In contrast, Australia boasts vast wind and solar energy resources that could be potentially exploited. This paper examines the economic argument for Australia to make changes in its energy consumption and mineral exports and take advantage of its potential by pursuing zero emissions renewable energy policies. In the following chapters, I introduce some basic knowledge of power grids, the most important storage technologies so far, as well as a critical observation of their benefits, problems and possible impacts in the future; and a small glance at promising technologies still in their development and pilot phases. Now that a multitude of evidence is available that demonstrates the hazardous effects of coal-based energy, Southeast Asian nations must take advantage of insight that is now available due to their own and other nations’ energy usage mistakes. The renewable energy supply in Southeast Asia has the capacity to generate electricity for all of the regions’ nations and to bring electrification to rural areas through the ASEAN Power Grid. The objective of this paper is to show that increasing electricity consumption per capita can achieve improved social development and faster economic growth. 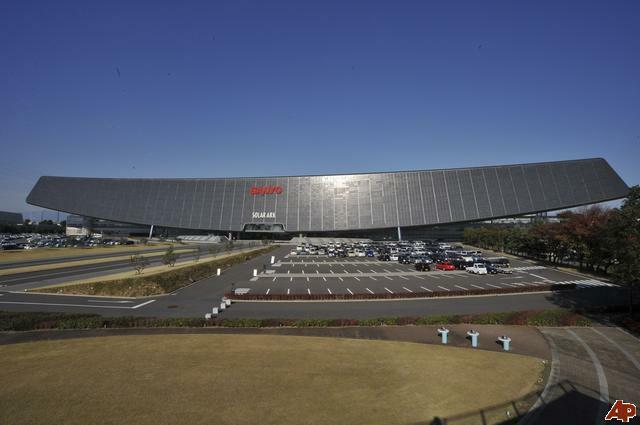 This report focuses on how 100% renewable energy in Japan is possible by 2020. Japan is now in a severe condition with their energy because of the 2011 nuclear power plant disaster caused by earthquake and tsunami. Since then, Japan has struggled to manage its energy in peak times. To solve this problem, the Japanese government and people are trying to shift their energy to renewable sources. So far, achieving this goal has been exceedingly low, even if it is possible. Despite this outcome, this report takes a strong position on energy issues. The purpose of this report is to demonstrate the feasibility of 100% renewable energy for Japan to decision makers, political leaders and the public. South Korea is a country without many primary resources; the country imports most of its energy. It is one of the 5 biggest importers of fuel fossil energy in the world. To be less dependent on foreign countries includes reducing these imports, so the part played by using renewable energy has to be increased. 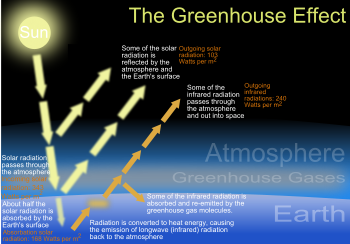 Moreover, the greenhouse gases emissions have to be reduced or at least the rise of such emissions has to be stopped. Turkey is capable of obtaining 100% renewable energy by 2020. In 1970, the renewable energies could meet about 35% of demand. while in 2010, 10% of current demand was met with renewable energy. Current and even future electricity demand for 2020 could easily be met with renewable energies for an economically feasible situation. Even the primary energy demand could be covered by renewable energies, if sufficiently exploited! The transition from a fossil fuel based energy system to a renewable energy system is possible, if more commitment is shown. California is in the midst of a water crisis. By The Republic of Chile has energy shortages and needs energy. Key factors have contributed to this shortage throughout the past decade, including limited indigenous fossil fuels, droughts and a natural gas shortage from Argentina in 2004. In addition to energy shortages, Chile is experiencing economic and population growth. The investment in a renewable energy mix is a high priority to provide a more secure energy supply, to reduce greenhouse emissions and to supply sustainable and healthier energy. This report focuses on the analysis of various groups reviewing the renewable energy potential within France. While those plans have focused on bringing the country to 23% renewable energy by 2020, this report takes a more agressive view. 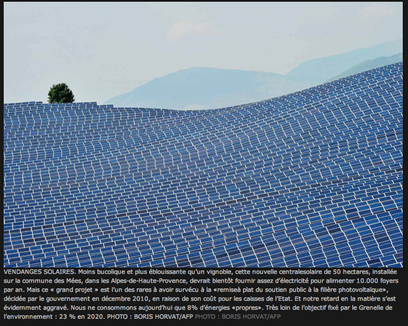 It raises the possibility of having France’s electricity powered by 100% renewable energy at the earliest possible date. 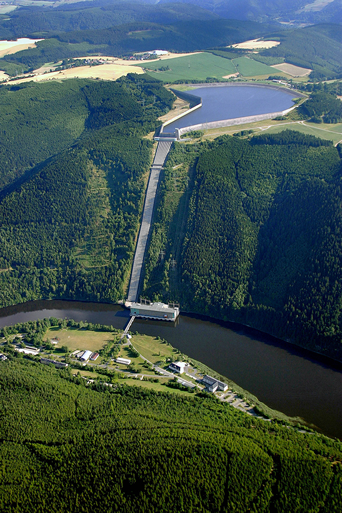 This report focuses on how and whether it is possible for Germany to have all of its electricity generated by renewable power plants within the next ten years. It is fairly obvious that if possible, the chances of fruition are extremely low. Nevertheless is it extremely important to show decision makers and leaders the high potential, technology and possibility of green energy in Germany. 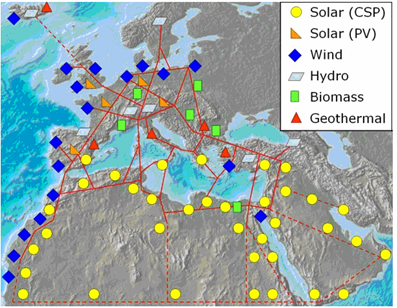 This paper posits that Spain is theoretically capable of obtaining 100% renewable energy by 2020 -- theoretically only because of the logistical issues involved. Also, Spain's slow recovery from the 2008 global recession has caused some reticence about additional spending. Even with the previously mentioned factors though, Spain does have other features that enable them to reach 100% renewable energy. Spain has a well-established foundation. Again, 35% of demand was met with renewable energy. 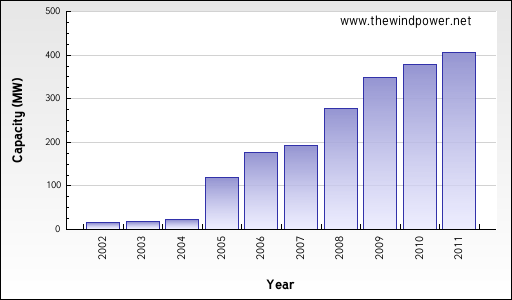 The installed capacity of renewable energy is constantly increasing. 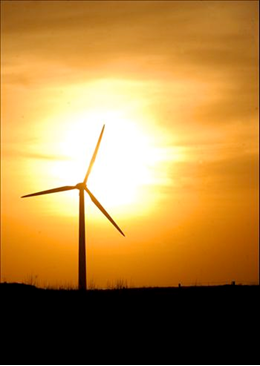 Spain's renewable resources provide great potential for the generation of energy. 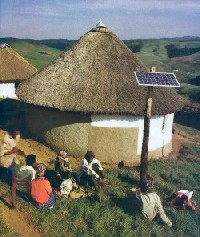 Some policies have been created to promote and facilitate the usage of renewables. Is 100% Renewable Energy Possible for the UK by 2020? 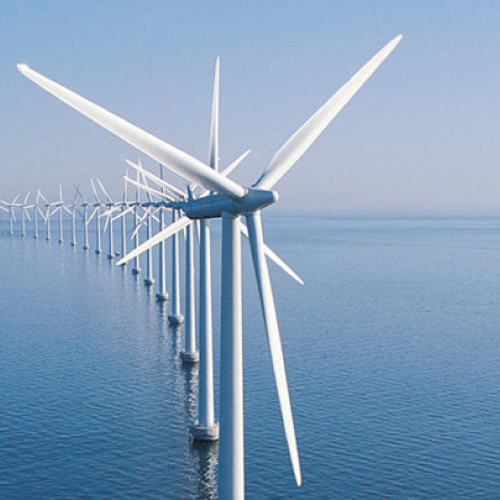 The UK has a rich source of wind and marine energy that theoretically can meet the current worldwide demand many times over using just this resource. In fact, this report concludes that it is possible for the UK to become 100% renewable by 2020. More than enough resources and technology already exist to make this happen. The decisions made over the next few years must be the right ones to ensure a sustainable future. Access to affordable clean electricity is fundamental to daily life and any level of socio-economic development. Because it is central to all aspects of our lives - lighting, heating, pumping and purification of water, agricultural productivity, refrigeration of food and medicines, sterilization of equipment and many others - there is an essential correlation between access to electricity and quality of life. The concept of Supergrid was initiated 10 years ago and it can be defined as "a pan-European transmission network facilitating the integration of large-scale renewable energy and the balancing and transportation of electricity, with the aim of improving the European market." 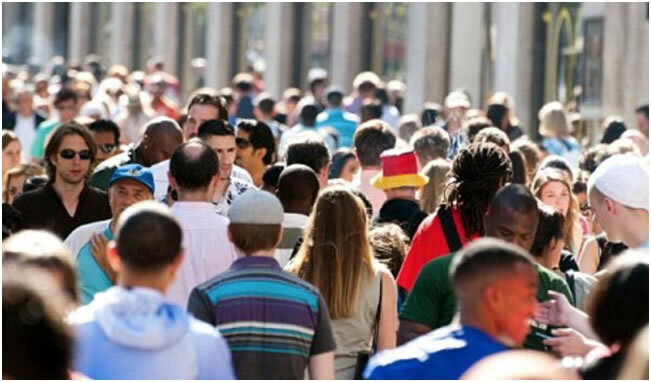 An overview of past and current population growth trends is provided here, as well as forecasts for future growth based on these trends. The current population explosions in developing and some developed regions can be attributed to inadequate access to birth control, large desired family size, and other social factors that vary over time and space. These factors are explored with a look at what the densely inhabited Earth of the future may be like if solutions to overpopulation are not actively pursued. The case for a global energy network is solidified with data provided to support a positive correlation between electrification and decreased fertility. 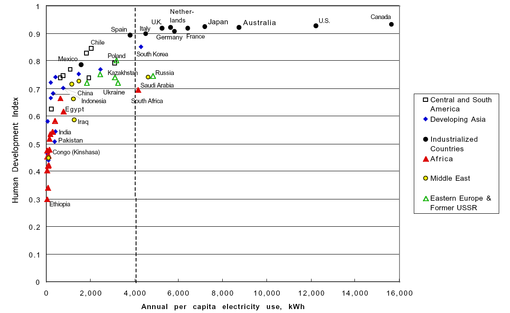 The Energy Policies of Presidential Candidates Obama and McCain (US 2008) are compared and additionally compared to several world experts in energy as well as to the GENI Initiative. 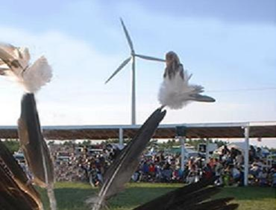 Native American tribal lands contain enormous potential for renewable energy. Developing tribal renewable energy could provide them with steady revenue and drive the development of the tribal infrastructure necessary for the tribes to complete large projects. Argentina has great potential for renewables, mainly due to its varied geography and climate throughout the country. 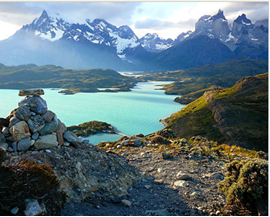 An example would be that wind power farms could be installed in more than half of Argentina's Natural Territory. countries have done before, or choosing a more environmentally friendly way by developing renewable energies. 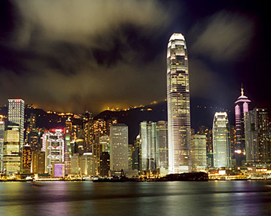 China possesses enormous potential for the development of renewable energy. The government has recently set targets to be reached by 2010 and 2020 for installed generating capacity. The two main sources of renewable energy for China will be from hydropower and wind power. 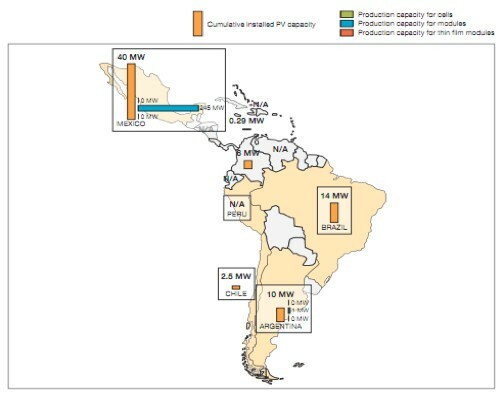 The focus of this paper is to give an overview of the potential of renewable energy of every country in Latin America. Five different types of renewable energy resources exist: solar power, wind power, hydro power, geothermal and biomass. 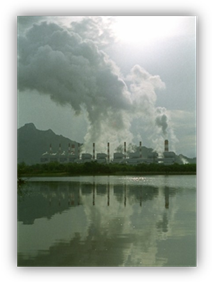 The purpose of this work is to contribute to the development of the widespread use of these renewable energy sources to counter the increasing concentrations of greenhouse gases, carbon dioxide and several other gases in smaller amounts such as methane and nitrous oxide, whose effects cause global warming. Solar energy has the potential to equip the Middle East with centuries of sustainable, clean electricity. 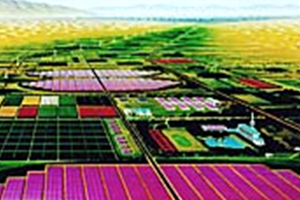 A solar power plant the size of Lake Masser has the capacity of supplying the electiricty needs of the entire region. Solar energy has the potential to equip Algeria with centuries of sustainable, clean electricity. 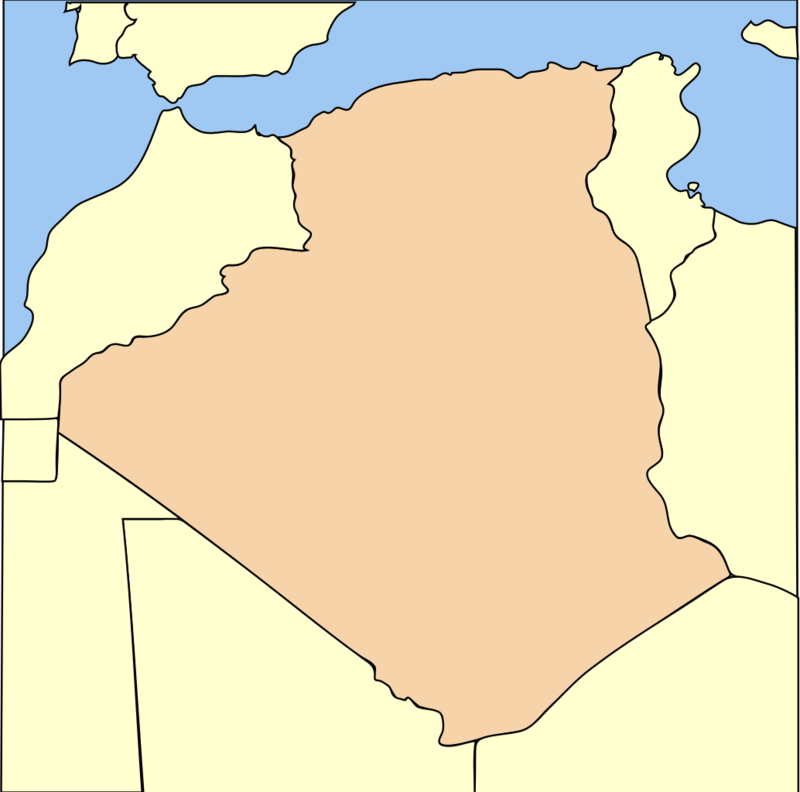 Algeria is capable of being one of the leading countries in the energy supply business. Not just that, but for it to easily operate completely on green energy using renewable and alternative resources for energy extraction. 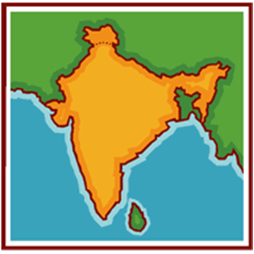 In this document, you will find information on the energy potential on Small Islands States. 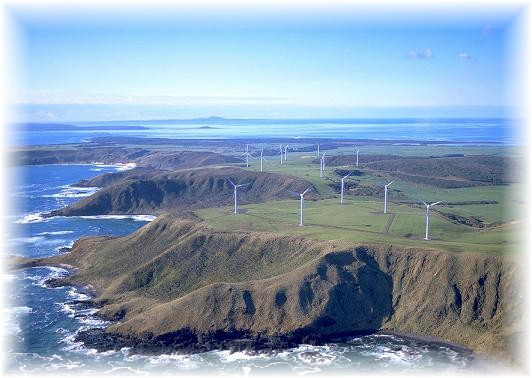 On each page of this PDF format, you will find a consistent listing of renewable resource features presented for each Island. 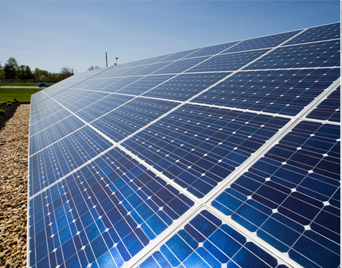 Nowadays there are several major directions for solar technology development. To choose the right solar system for a specific geographic location, we want to understand and compare the basic mechanisms and general operation functions of several solar technologies that are widely studied. This paper not only gives a brief introduction about the fast developing solar technologies industry, but it may also help us avoid long term switching cost in the future and make the solar systems performance more efficient, economical and stable. Rural Electrification contains case studies, personal stories and more on the 2.8 billion people that live on less than $2 a day. 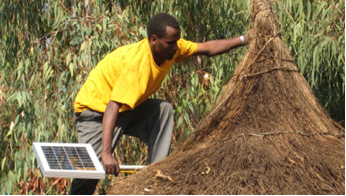 This project focuses on micro-level village sustainable energy, specifically on electricity. 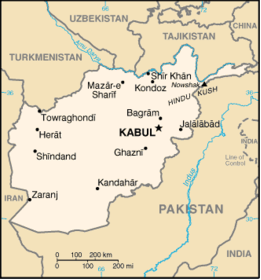 The main question is, "how do we electrify villages in Afghanistan using renewable energy?" The paper shows that most problems that exist in rural areas of Afghanistan, such as poverty, healthcare, drug trade, and deforestation, are linked to the lack of access to electricity. The challenge is to find and describe different ways of solving these problems. 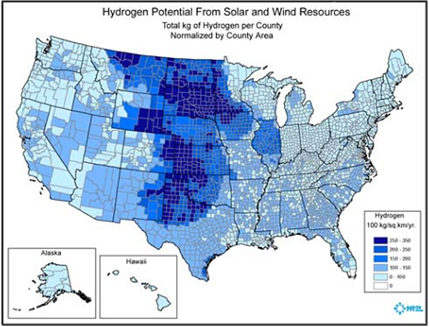 This report focuses on the analysis of various groups researching the renewable energy potential within the San Diego Region. While those plans in San Diego's Regional Energy Strategy (RES) focused on bringing San Diego County to 40% renewable energy by 20301 , this report looks further. In a clear and concise manner, it attempts to raise the possibility of having our electricity powered by 100% renewable energy. But in the case of the Middle East and North Africa countries, which are relatively free of infrastructure, it is possible to consider all options of development. 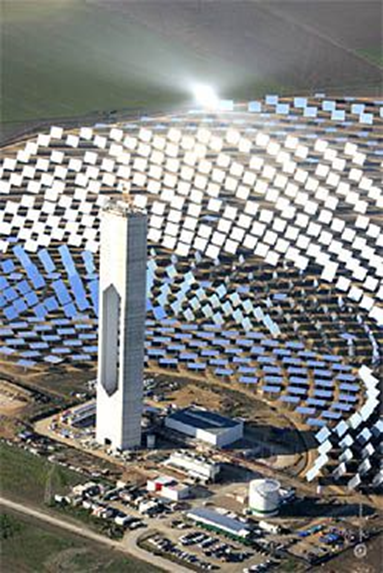 The gigantic solar resource of the Sahara Desert is inexhaustible, freely accessible and will be more widely developed. We compare this to the nuclear reaction which needs uranium, is a non-renewable resource and will cost much more due to its scarcity. Today there is a large problem of energy resources so we need to develop the emergent technologies and to show people that those technologies are ready for use.The goal of this report is to highlight solar water heaters, their technology, use and cost/ benefit. The first part of the report presents the technical features of the solar water heater. It then deals with the economic aspects, the cost of the solar water heater, the energy created and a comparison between the electric water heater and the solar water heater. 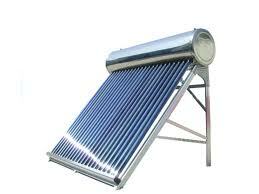 This is followed by a hypothesis of a large scale set up and then concludes with the benefits of solar water heaters. This paper investigates ways to retrofit high raise commercial buildings into outstanding sustainable buildings. Looking up in the middle of the busiest cities in the world, we can barely see the sky for the skyscrapers. High rise buildings are cool and modern, but they generate 16 percent of the energy consumption worldwide and 40 percent of the total energy consumptions in the U.S. Carbon dioxide emissions from buildings account for 40% of the total generation of carbon dioxide emissions in the U.S. and cost $100 billion annually. Due to global population growth, more energy will be consumed annually; hence, the tremendous release of greenhouse gases will further increase exponentially with the population. Therefore, reducing green house gas emissions is an emergency. 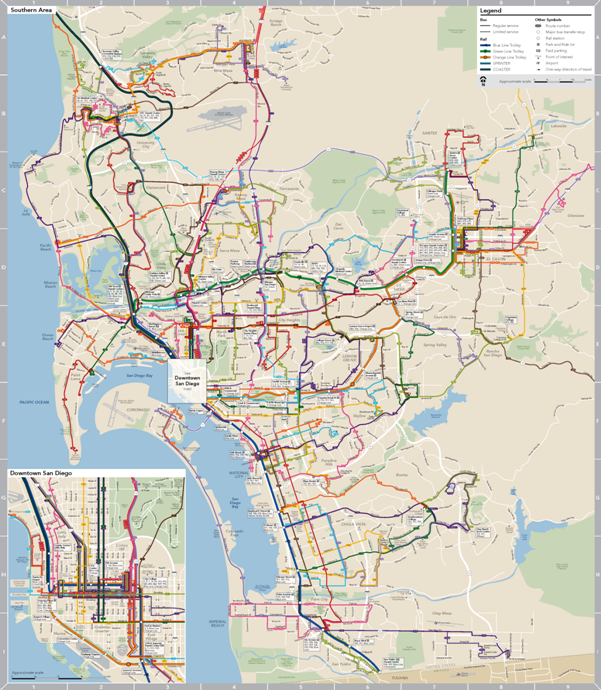 The aim of this paper is to understand the current status of the San Diego transportation system and, by the analyses of viable development, implementation and alternatives, suggest possible solutions to improve its reliability and sustainability. Due to the diversity of the topics studied, considerations are carried along chapter by chapter for a more fluent discussion. 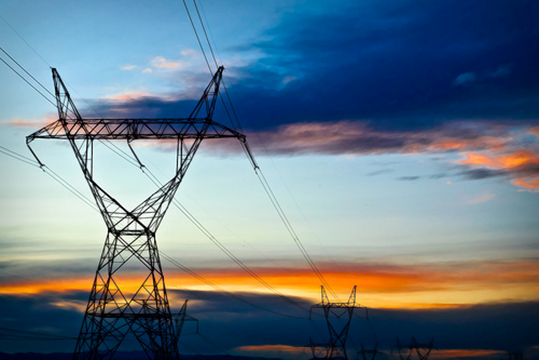 Energy transmission plays a key role in today’s energy industry, because it is the system by which energy is sent to customers and end-users. Without it, generators would not be able to distribution companies would not be able to bring power from utility plants to distribution lines to send power to consumers. 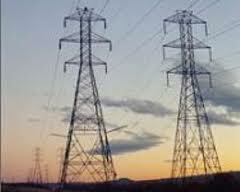 Tthe focus of this paper is to identify the policy drivers for and barriers to transmission development, explain the policy issues and how those issues are currently being addressed, and outline some proposed policies. In light of the many social, environmental, and political benefits that can be realized through sustainable development in the Jordan River Basin, this report concludes with three broad policy recommendations for future development in the region. This section is not meant to be an exhaustive list of all necessary policies, but rather a starting point for future discussions to achieve more complementary, equitable, and sustainable management of limited water and energy resources within the Jordan River Basin. 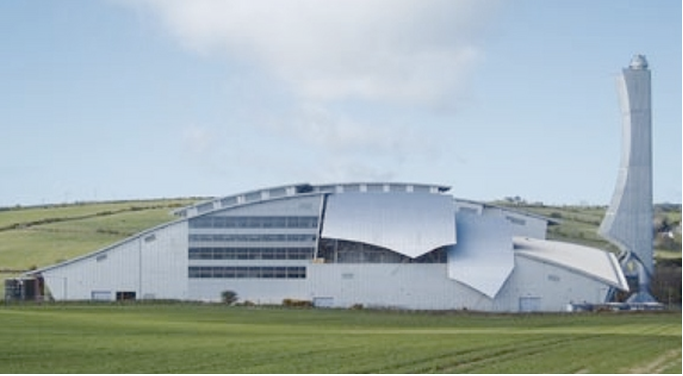 The new waste-to-energy plants are cleaner and more efficient than older models and can generate a fair amount of energy. This energy, in the form of heat and/or electricity, can be used not only to power the plants themselves, but can return a portion to the electrical grid as well.